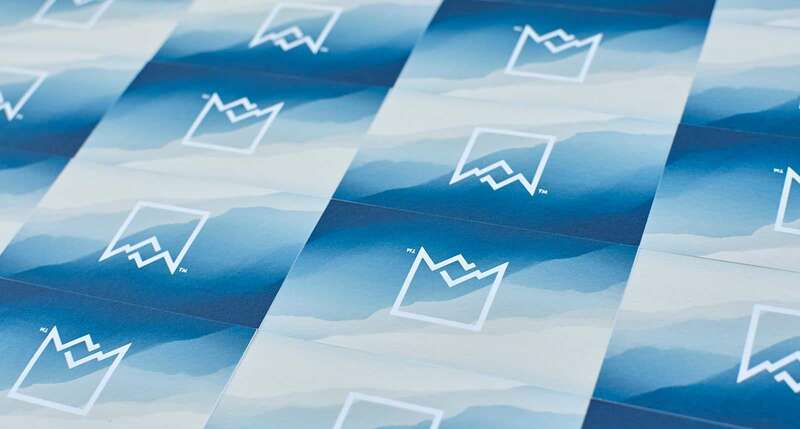 One more great business cards project with a stunning designer work – perfectly combined traditional letterpress and modern digital printing technologies. We can honestly say that design means really much. You do not need sophisticated printing technologies, thick, multilayered paper, or fancy shapes if the design is done properly. I really love this company logo design and its harmonization with incremental background looks just perfect. 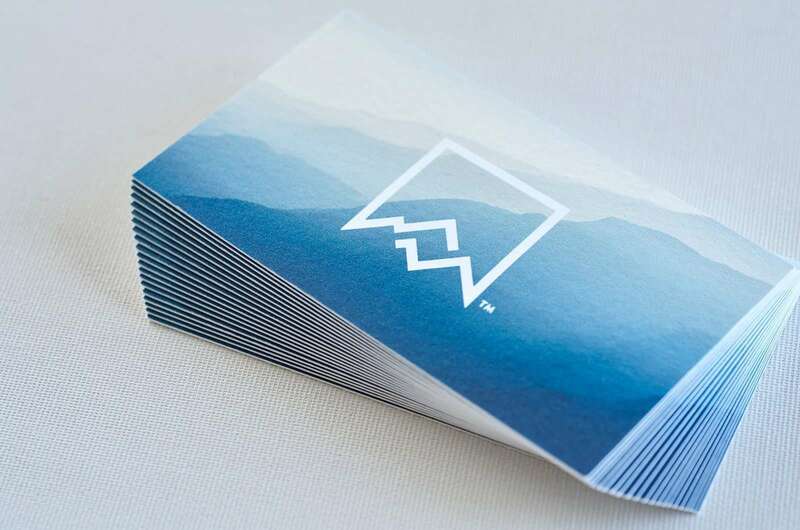 By the way – company logo is not repeated on both sides of the card. 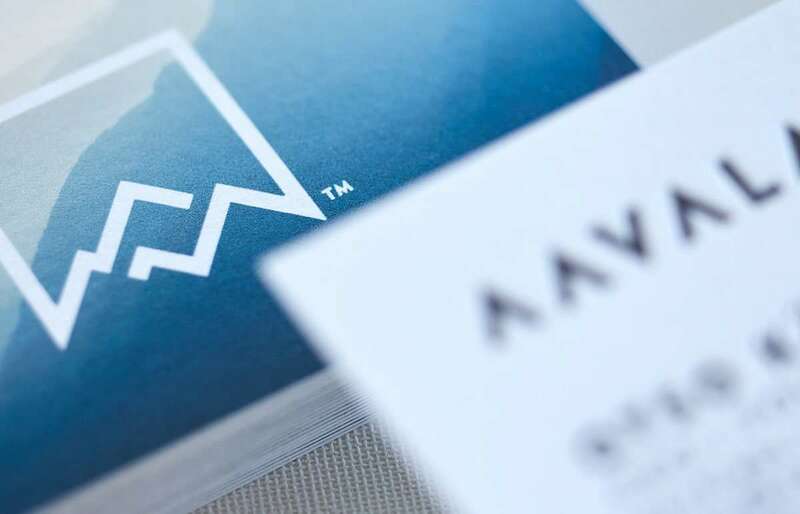 On the contact side is composed different company name logo, thus both card sides complement each other. 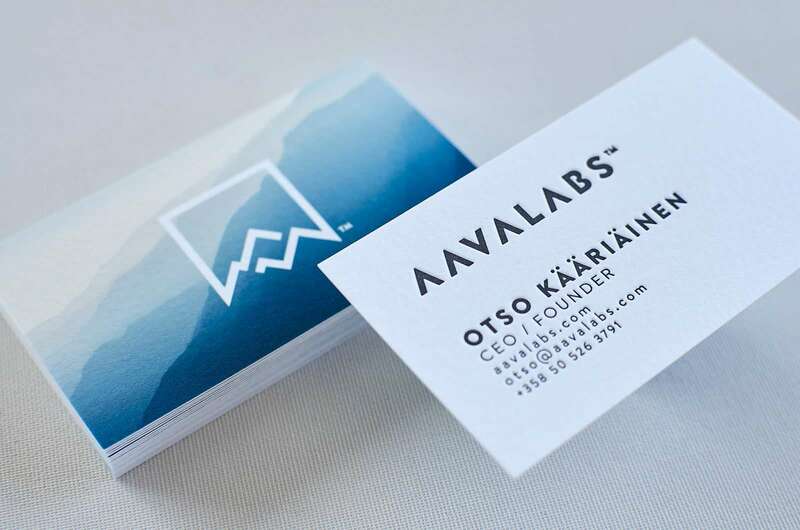 All contact information side is letterpress printed with an impression, and logo side with the background is completely flat, but printed on pure cotton paper with a light natural texture, it looks really good. 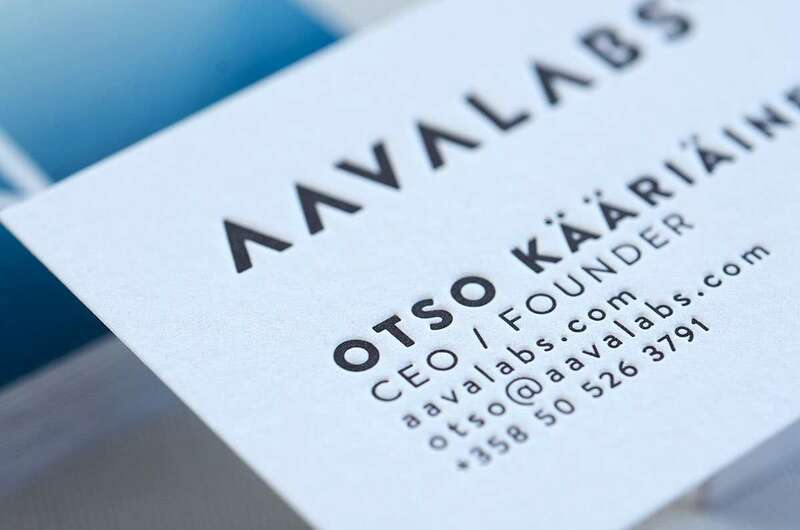 In general business card design and printing solution both are incredibly attractive – simple, subtle and very impressive.